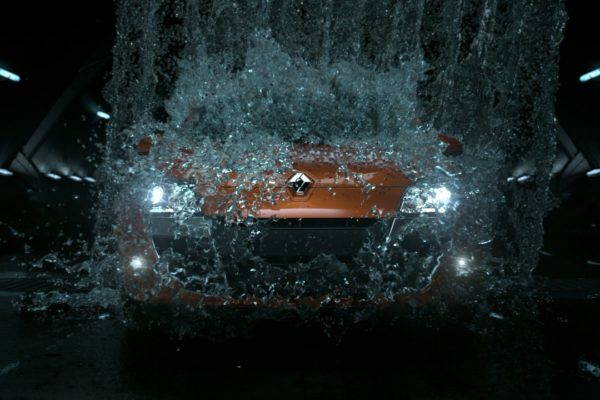 What car powers through all seasons? 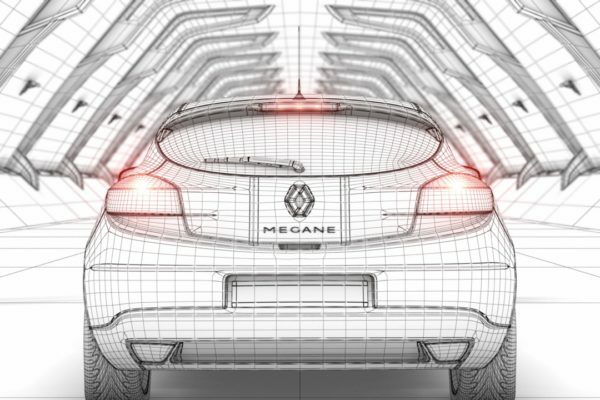 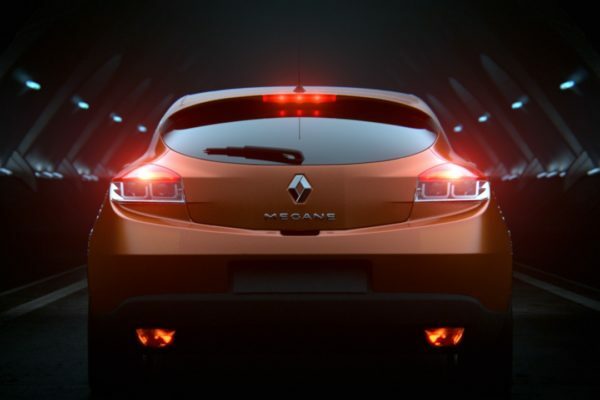 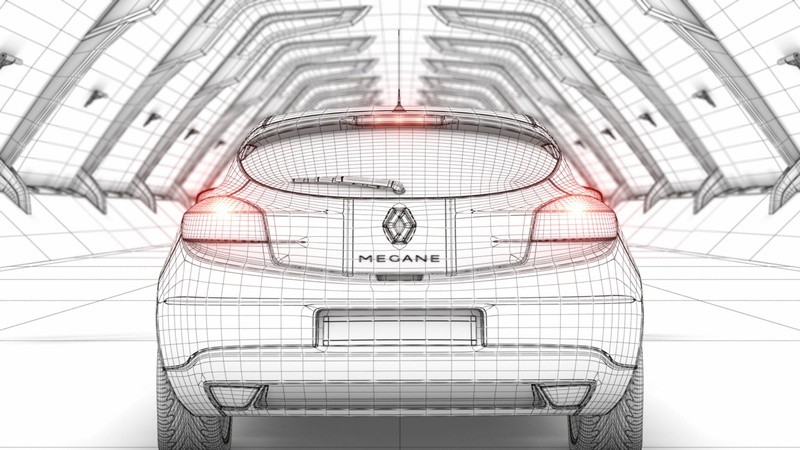 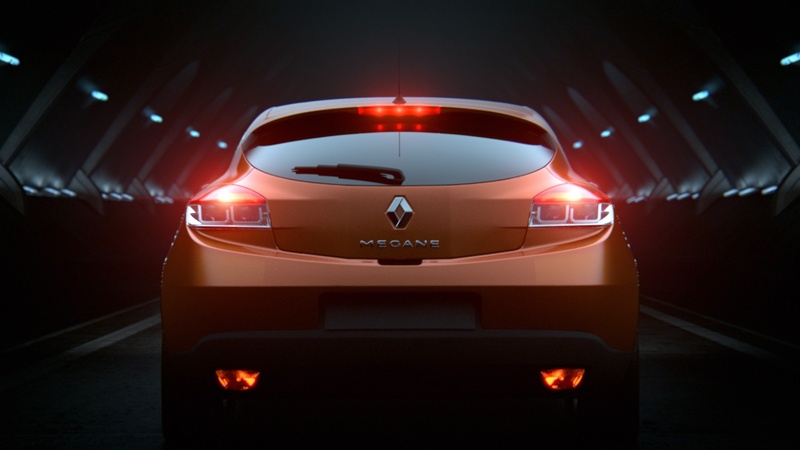 The Mégane by Renault, perfectly envisioned using full CG and VFX – no live action shoot needed. 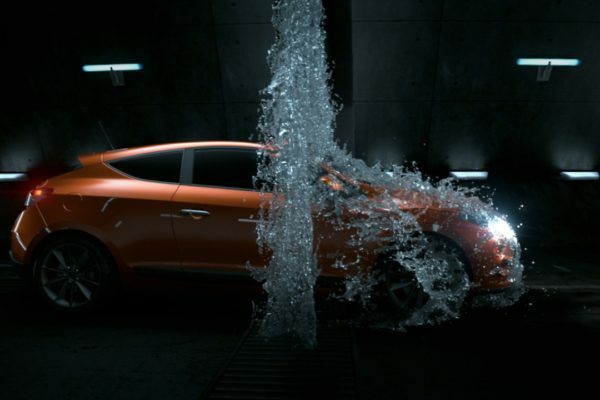 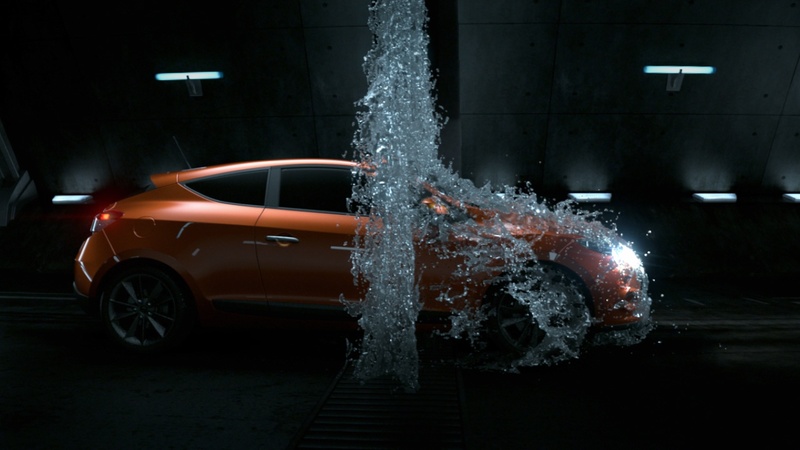 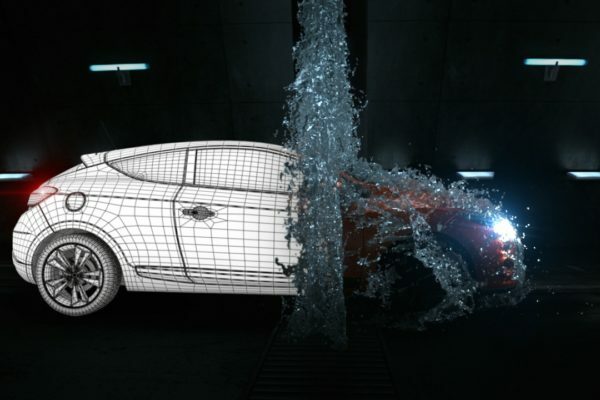 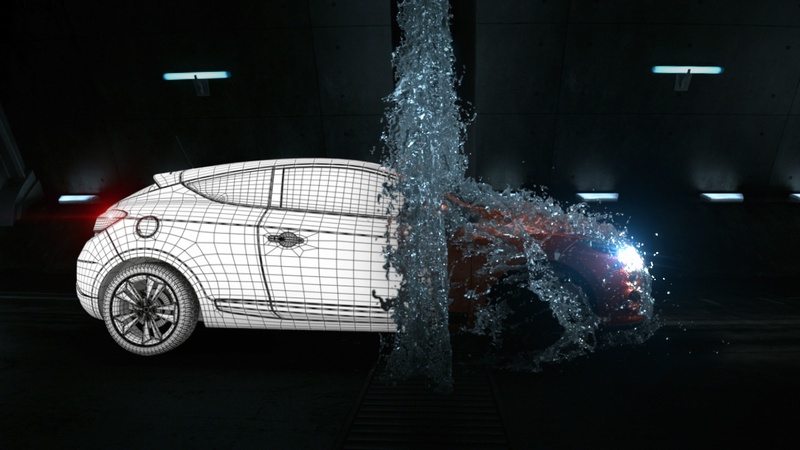 In collaboration with directing team Andrew Nawrot and Sonja Jasansky, the Hinge creative team developed this all-CG spot for the Renault Mégane in just under two weeks. 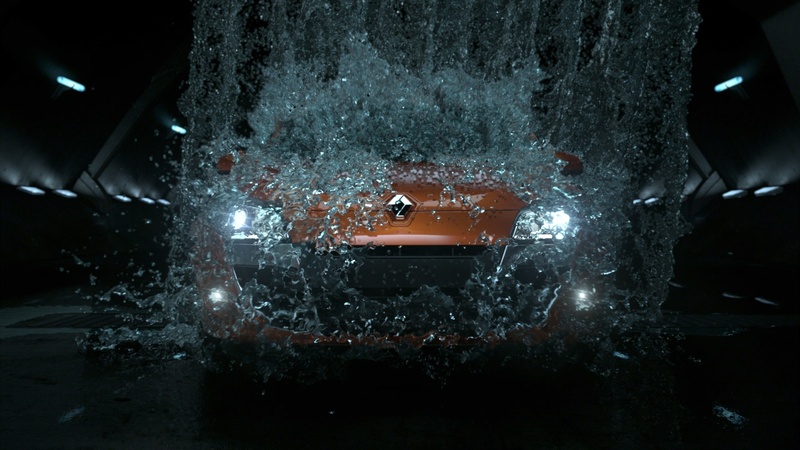 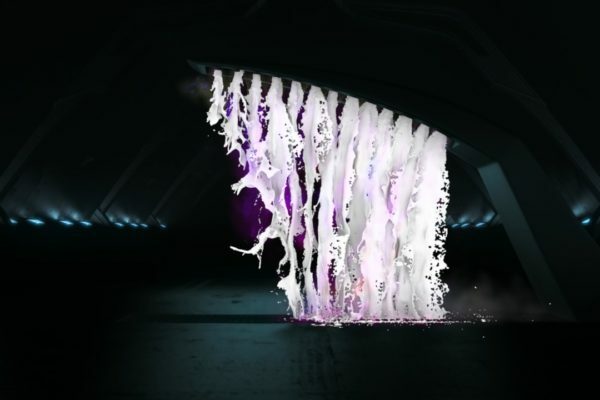 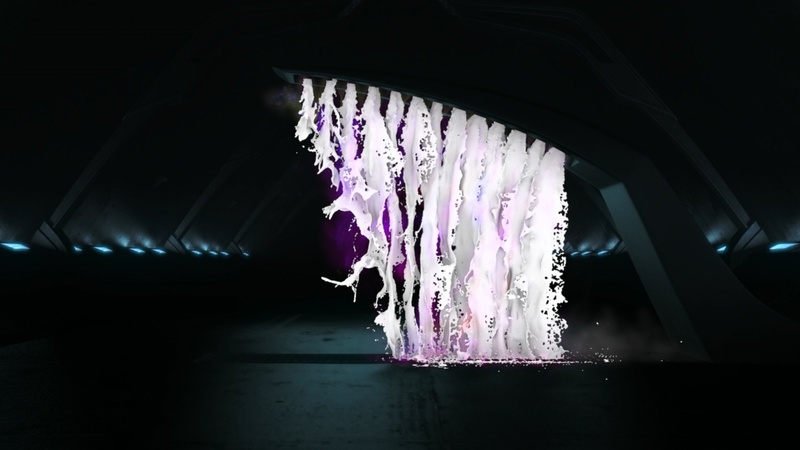 The spot features dramatic lighting as well as naturalistic visual effects of water, smoke and haze.